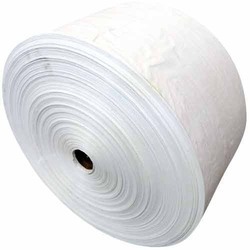 We are a leading Manufacturer of white pp fabric rolls, pp woven fabric rolls and pp pink fabric rolls from Pune, India. 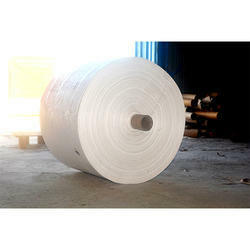 We are offering White PP Fabric Rolls to our clients. We are offering PP Woven Fabric Rolls to our clients. 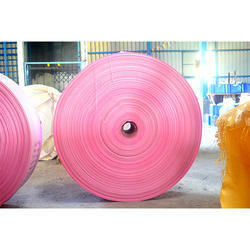 We are offering PP Pink Fabric Rolls to our clients. Looking for Fabric Rolls ?